We make your success our number-one priority. 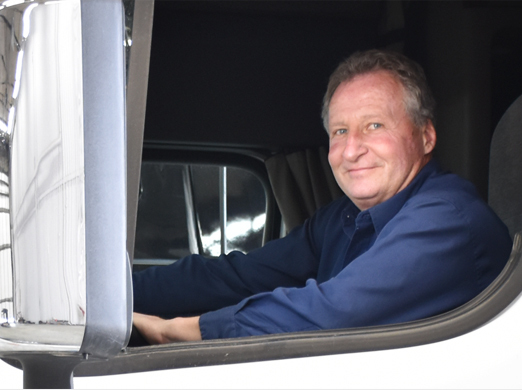 As a SOAR company driver, you’ll great miles and income, generous benefits and home time, plus the full backing of an office staff that’s working hard to help you reach the summit of your career. Call us now at (877) 218-0165, or click Apply Now and we’ll get back to you with all the details. Find out what’s available near you! Wish your company understood what it’s really like out on the road? Welcome to SOAR Transportation Group. We were founded in 2002 with the goal of becoming a premier refrigerated carrier that would offer a superior experience to its truck drivers—as well as its shippers.